This is a great dish put together by Caribbean hands, learn how to make ackee along with dumplings from where it was originated. 100% natural & healthy & it tastes so good. Cause face it sometimes you gotta bring the islands to you. Place 2-3 tbs of oil in pot to hot. When oil is well heated place carrots, onions, garlics, chive in pot; stir and allow them to be sauteed for a few mins then add diced tomatoes to the pot with salt and seasonings to taste. Add bowled ackee to pot. 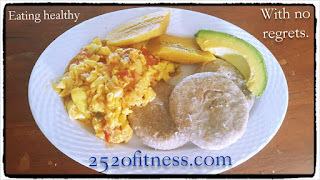 Allow to cook until the ackee absorbs seasoning. Combine both flours, sugar, salt and Coconut husk/trash. Add coconut milk and water and knead the flour into a firm dough. Allow dough to rest for 15 mins then form dough into small circular shape and add to boiling salted water. Allow Dumplings to cook for about 15 minutes. 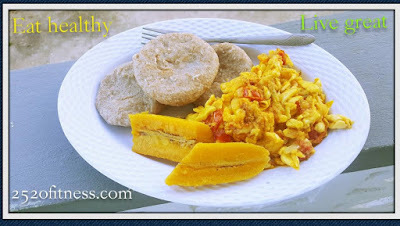 *Ripe Plantains can be boiled with dumplings but must be monitored as to avoid overcooking.